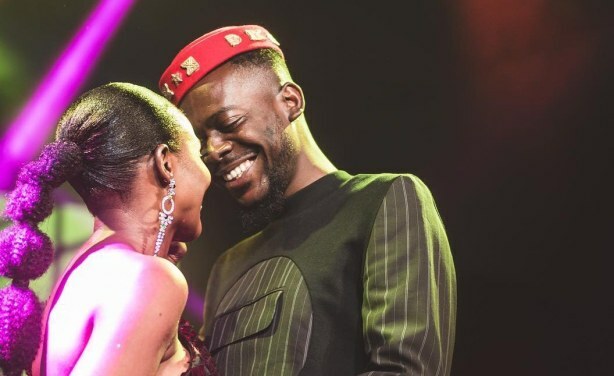 Popular singer Adekunle Gold has finally confirmed his marriage to Simi. The singer disclosed this in a note he shared with his fans, saying they got engaged in 2018 and finally tied the knot in January 2019. For years, the newlyweds have been denying that they were dating. Nigeria: 'Simi's Full Name Will Now Be "Simi Gold"